OTTAWA - A report by Canada Mortgage and Housing Corp. says a recent drop in Ontario home prices isn't expected to persist. It says moderate economic growth in the Greater Toronto Area and Ontario generally will provide support for provincial real estate prices in 2018 and 2019. 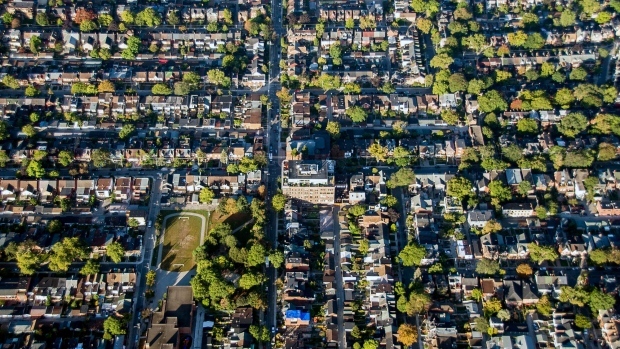 CMHC expects inflation-adjusted home prices in the province will remain relatively stable and close to the levels of last year's fourth quarter. It anticipates prospective buyers will face fewer bidding wars and feel less urgency to act, allowing them time for more informed decision making. On the flip side, CMHC says home owners may see their properties on the market longer than usual.